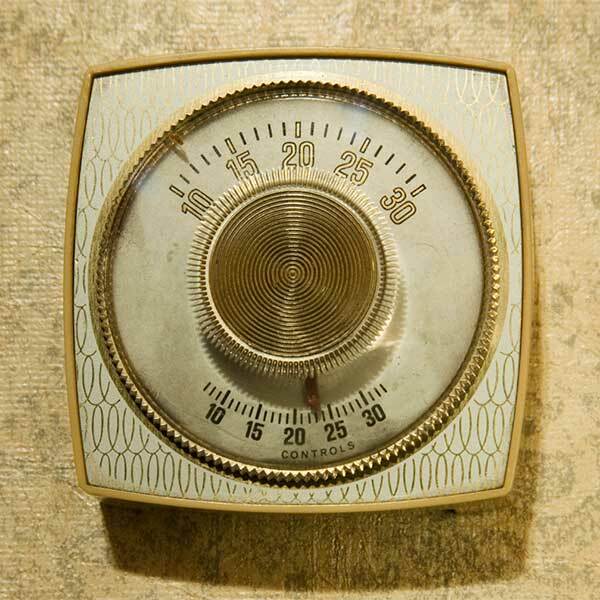 Scogin-Aire Mechanical has a tradition of meeting and exceeding our customer's HVAC needs. From the most complex air conditioning installation to routine service or repair, our Woodlands AC technicians have the experience, certification, and superior Carrier equipment to provide you with a central air conditioning or heating system that fits your needs, preference, and budget. Scogin-Aire Mechanical, Inc. is a Carrier FAD (Factory Authorized Dealer). 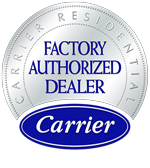 Carrier holds very high standards for all authorized dealers. Find out why you should choose a Factory Authorized Dealer when choosing between other air conditioning professionals.